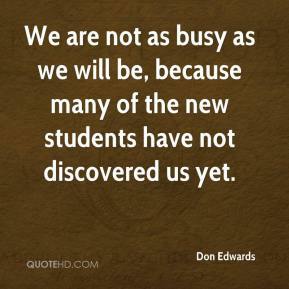 We are not as busy as we will be, because many of the new students have not discovered us yet. 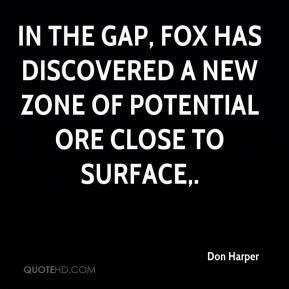 In the gap, Fox has discovered a new zone of potential ore close to surface. 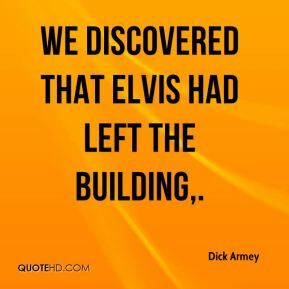 We discovered that Elvis had left the building. 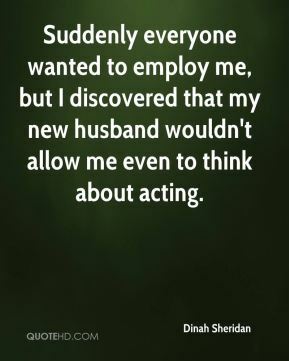 Suddenly everyone wanted to employ me, but I discovered that my new husband wouldn't allow me even to think about acting. 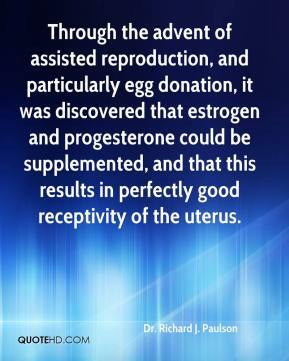 Through the advent of assisted reproduction, and particularly egg donation, it was discovered that estrogen and progesterone could be supplemented, and that this results in perfectly good receptivity of the uterus. 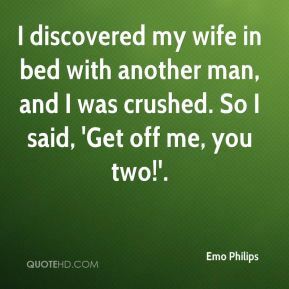 I discovered my wife in bed with another man, and I was crushed. So I said, 'Get off me, you two!'. 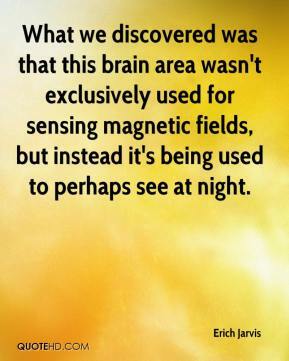 What we discovered was that this brain area wasn't exclusively used for sensing magnetic fields, but instead it's being used to perhaps see at night. 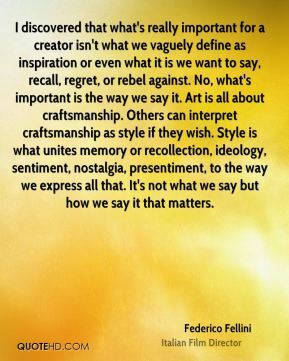 I've discovered this trend in popular criticism that because our first record was such a -- critical darling ... that now people are hesitant to give us too many accolades. 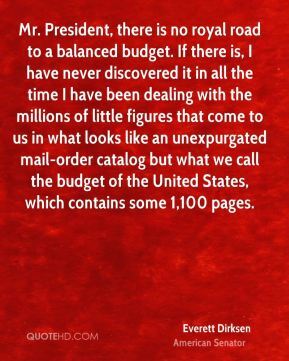 We didn't know exactly how we needed to change. 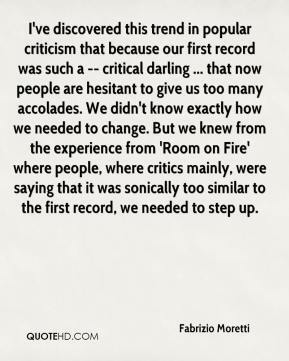 But we knew from the experience from 'Room on Fire' where people, where critics mainly, were saying that it was sonically too similar to the first record, we needed to step up. 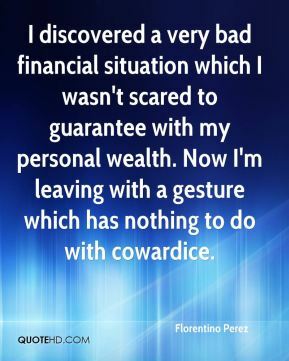 I discovered a very bad financial situation which I wasn't scared to guarantee with my personal wealth. Now I'm leaving with a gesture which has nothing to do with cowardice. 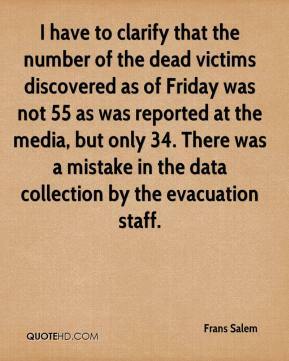 I have to clarify that the number of the dead victims discovered as of Friday was not 55 as was reported at the media, but only 34. There was a mistake in the data collection by the evacuation staff. 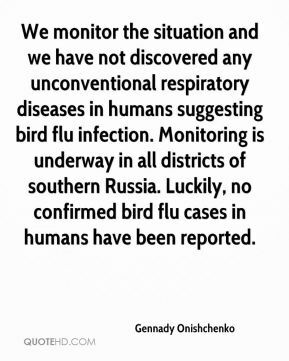 We monitor the situation and we have not discovered any unconventional respiratory diseases in humans suggesting bird flu infection. Monitoring is underway in all districts of southern Russia. Luckily, no confirmed bird flu cases in humans have been reported. 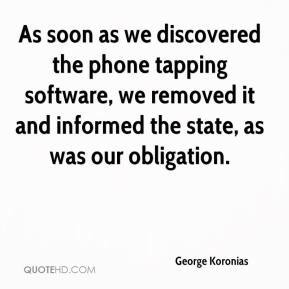 As soon as we discovered the phone tapping software, we removed it and informed the state, as was our obligation. 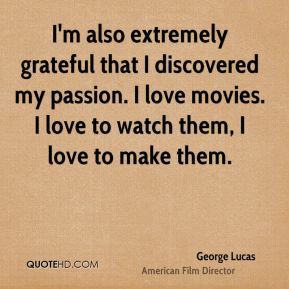 I'm also extremely grateful that I discovered my passion. I love movies. I love to watch them, I love to make them. 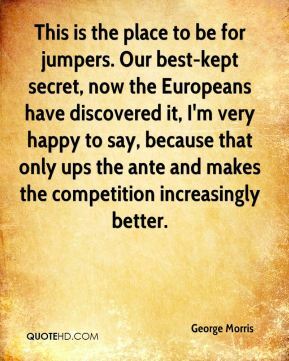 I discovered, as a child, that spending time in Nazi-Germany as a Jew was not recreational. 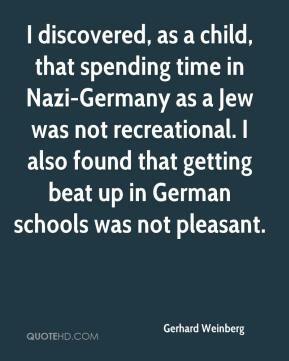 I also found that getting beat up in German schools was not pleasant. 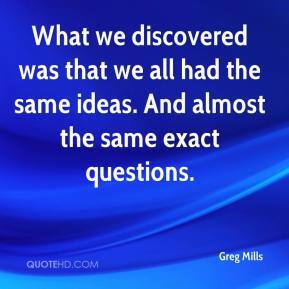 What we discovered was that we all had the same ideas. 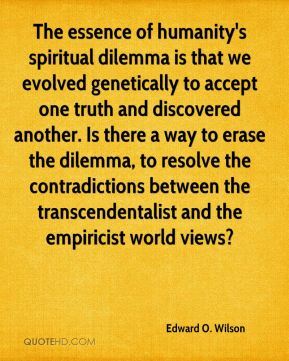 And almost the same exact questions. We've had no problems so far. 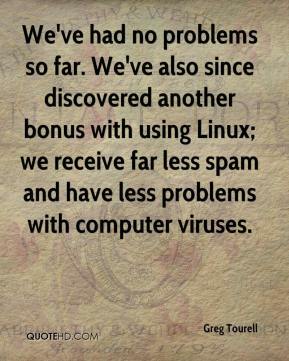 We've also since discovered another bonus with using Linux; we receive far less spam and have less problems with computer viruses. 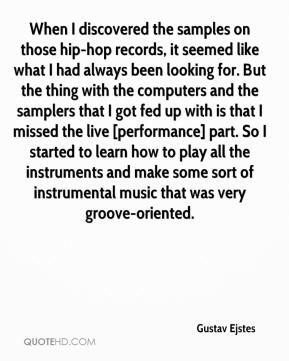 When I discovered the samples on those hip-hop records, it seemed like what I had always been looking for. But the thing with the computers and the samplers that I got fed up with is that I missed the live [performance] part. So I started to learn how to play all the instruments and make some sort of instrumental music that was very groove-oriented. 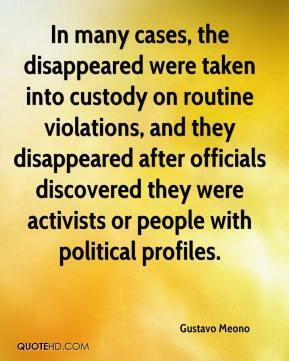 In many cases, the disappeared were taken into custody on routine violations, and they disappeared after officials discovered they were activists or people with political profiles. 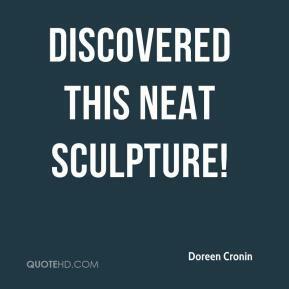 It was discovered that she had a floppy larynx. 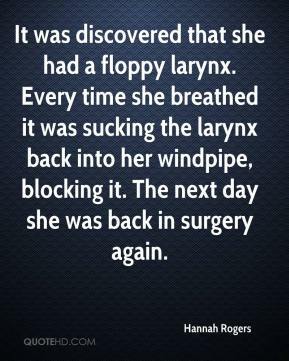 Every time she breathed it was sucking the larynx back into her windpipe, blocking it. The next day she was back in surgery again. 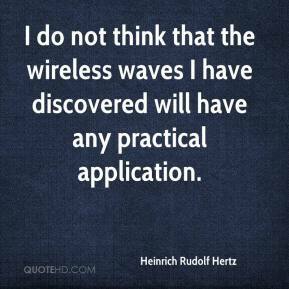 I do not think that the wireless waves I have discovered will have any practical application.